Intimacy and friendship in a marriage come naturally at first, but over time, your efforts begin to feel more like a chore. As years go by, the life you envisioned when you first said “I do,” is slowly overshadowed by discontentment, financial troubles, personal tragedies, harsh words, and grudges. Somehow, every challenge you or your spouse faces seems to shoot straight to the heart of your marriage. Tension and resentment grow until one morning, you wake up to find yourself at a crossroads, wondering if it’s even worth the effort it would take to stay. Strong marriages don’t come from a lack of trials--they come from overcoming them. No matter how difficult your situation may be, there is the promise of a strong and healthy marriage on the other side if you are willing to push through this difficult season. New Vision Counseling and Consulting can help you work through these feelings of resentment, anger, apathy, and hopelessness, not by dodging the issues at hand, but by empowering you to face them head on. Few things are more life changing than a healthy, stable marriage, so we take marriage seriously at New Vision. 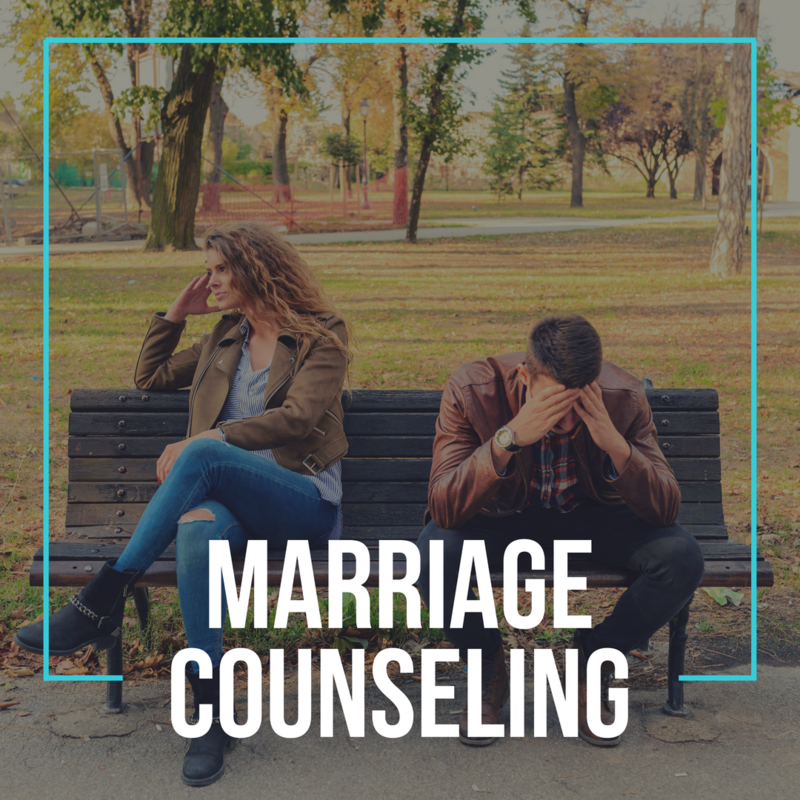 With cutting-edge counseling techniques and Biblical truths, we help couples set achievable goals, gain insights and help rekindle the love and desire believed to be lost forever. Our counselors are ready to help you breathe life back into your marriage. All you have to do is call! Contact New Vision today and begin your journey to a healthier marriage.